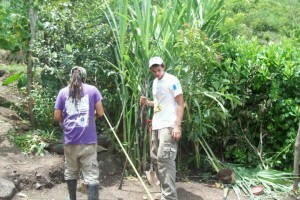 A graduate of Rafael Landívar University with a degree in Civil Engineering, Antonio was first exposed to social work when he volunteered with the international NGO TECHO in his first year at the university in 2009. 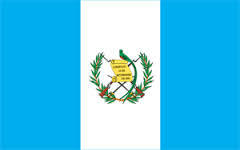 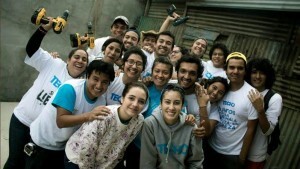 Translated as “A Roof for my Country”, TECHO is a youth led non-profit organization present in Latin America & the Caribbean. 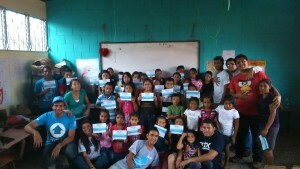 Through the collaborative work of families living in extreme poverty with youth volunteers, TECHO seeks to overcome poverty in slums. 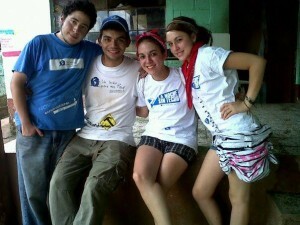 Youth volunteers are first introduced to the realities of life in the slums by working in the field to identify needs of the community, after which they implement and manage solutions in the areas of livability, education, labor, etc., including working alongside beneficiary families to build transitional houses called mediaguas. 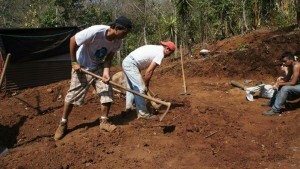 Once the families are established in their new homes, TECHO involves them in social inclusion programs related to education, healthcare, economic development, micro-finance, and vocational training and then helps them in developing their own sustainable communities, including construction of permanent housing. 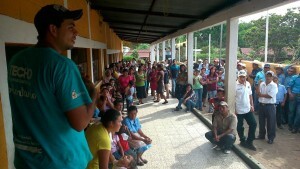 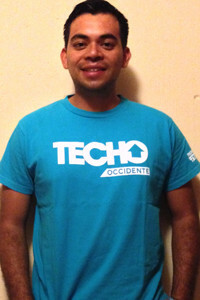 In 2012, Antonio became a part of TECHO’s volunteer construction team. 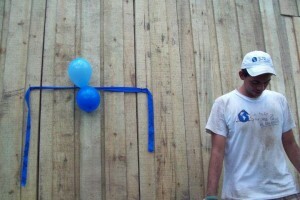 In October of that year he was hired as a logistics coordinator, and in January, 2014, he was promoted to Director of Construction, a position he still holds today. As a Civil Engineer he hopes to continue to specialize in social projects, with a particular emphasis on the management and treatment of water as a resource for human consumption.